The Greenville County Historical Society is the result of two movements, a generation apart, in the Greenville community. In 1928, the Upper Carolina Historical Society was organized to preserve the rich history of the area and the group remained active until the Great Depression. The other movement emerged in the early 1960s when biographical sketches and a series of articles on Greenville history were being written. In 1961, the Greenville Historical Records Committee collected histories on 126 families and persons influential in the community. Out of this movement, the committee evolved into the organization that exists to this very day. The Greenville County Historical Society met in April 1962, adopted a constitution, elected officers and had its first paper presented, Vardry McBee: The Father of Greenville, by Marion M. Hewell, the Society’s first president. Since that first meeting, the Society has expanded its role as an organization interested in identifying, collecting, and preserving materials related to the history of Greenville County. The group was a catalyst for the preservation movement of the 1970s, and today is aiming to re-engage the community as a custodian of primary source records and photographs and a supporter of preserving Greenville’s history for generations to come. The organization currently has more than 400 members and is home to countless records, books, maps, photographs, and newspapers dating back to the 19th century. A native of Greenville, Lindsey Strand has always loved stories of the past. Whether an old building, a piece of furniture, a photograph, or a person – each has a unique story to tell. Following graduation from Clemson University, Lindsey pursued a career in healthcare administration until local news coverage of a community-wide effort to save and relocate the 1878 Wilkins Mansion piqued her interest. In the years that followed the successful Wilkins initiative, Lindsey steeped herself in local history and engaged with preservation and advocacy groups. She became Executive Director of the Greenville County Historical Society in 2016. 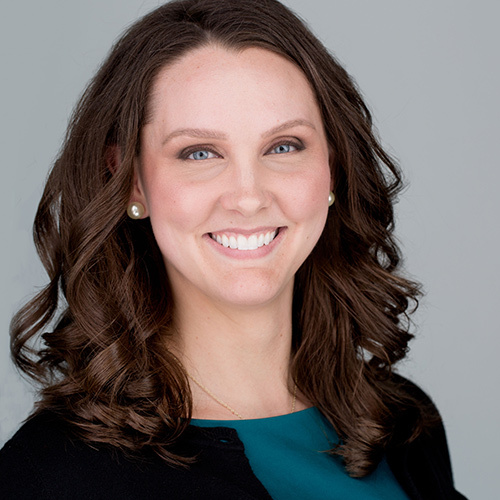 Lindsey has served previously on the board of Foothills Philharmonic, on the Greenville Chamber Pulse Advisory Council, and as Chair of the Pulse PaceSetters Program. She currently serves as Secretary of the Greenville County Historic Preservation Commission. Outside of her professional activities, she enjoys exploring her family heritage, studying and administering oral history interviews, visiting historic sites, and spending time with husband Jason and son William.